The “Pay Now” button is only for the non-refundable deposit, $300, and it will count toward the price. 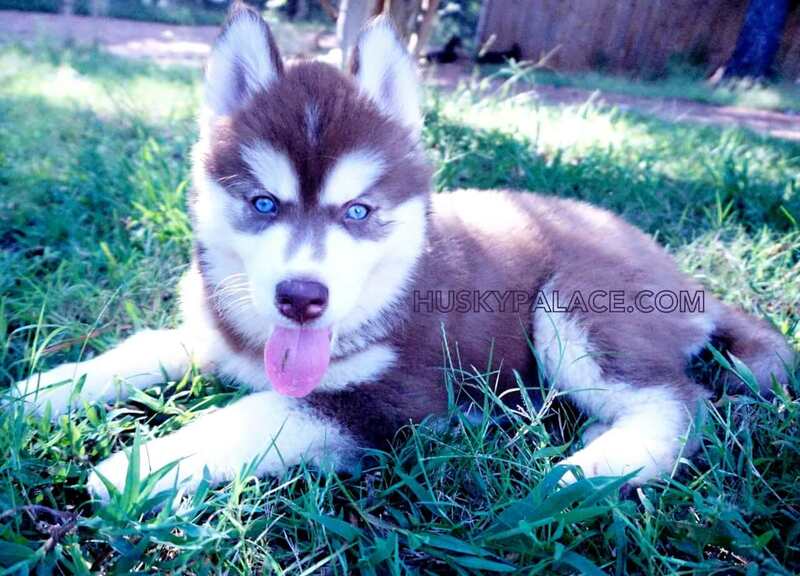 Husky Palace is a family of 3 breeders of Siberian husky pups located in South Carolina & North Carolina. The requirement to adopt a puppy from us is having knowledge about the breed, filled out the questionnaire, and also read the pages under the Resources tab of “Before Buying a Puppy from Us”. Husky Palace has been breeding Siberian Husky Puppies In NC & SC since 2005 and now in our 2nd generation of the family. This means that 2 generations of the family are breeding. Thus we have a lot of knowledge about the breed. We strongly believe in breeding for the betterment of the Siberian Husky breed. 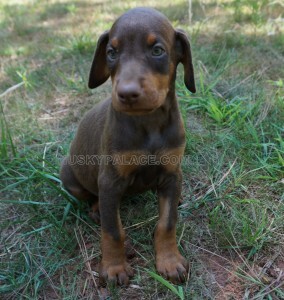 Thus our pups are bred with an emphasis on beauty, temperament, and health. Our pups can be shipped within the USA, Canada, and Puerto Rico. 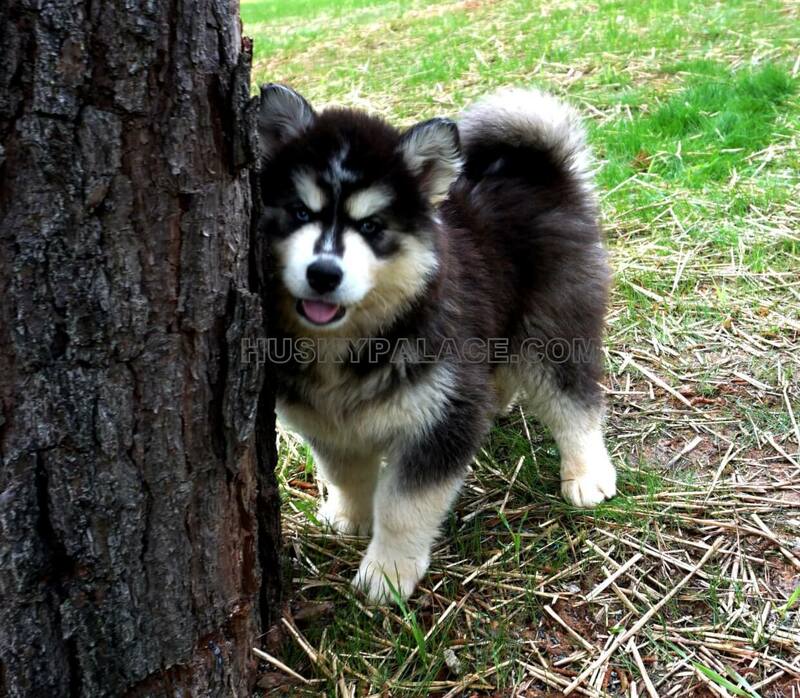 We have mostly shipped our Siberian Husky puppies within the USA. Typically to Alaska, California, Massachusetts, New York, Ohio, Texas, etc.